The South African Business Angel Network (SABAN) is set to launch later this month, claiming to be the first national non-profit association aiming to galvanize and grow angel investing in the country. SABAN is to launch officially in Johannesburg on August 24, followed by a further launch event in Cape Town in November. The organisation will be fully operational by early 2017. 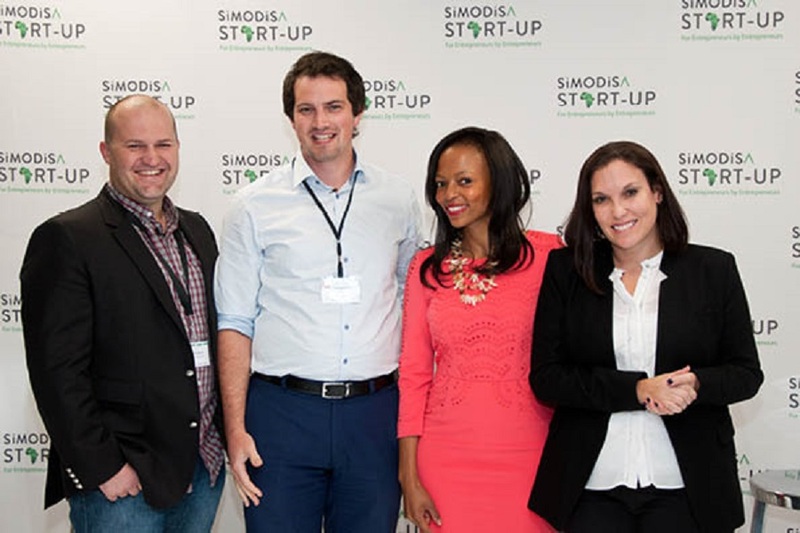 Launched by local entrepreneur Chris Campbell, the organisation is intended to make it easier for entrepreneurs to connect with angel investors, as in Campbell’s experience making these connections is one of the biggest challenges to entrepreneurs in South Africa. While angel investors and investment groups do exist in South Africa – Campbell claims there are between 20 and 50 angels in South Africa -, the key differentiator of the new organisation is that it will be the only non-profit network, Campbell says. SABAN will be headed by a steering committee comprising Campbell; Bodo Sieber, chief executive officer (CEO) of Tagmarshal; and Mvikeli Hlophe, fund manager at SA Enterprise. The development of SABAN has been supported by the African Business Angel Network (ABAN), which envisages the creation of a network of networks continent wide. Disrupt Africa has reported on ABAN’s work since its launch in November 2014. Other sister-networks on the continent include the Lagos Angel Network – which recently hosted its second Startup DealDay -, as well as the Cameroon Angels Network.